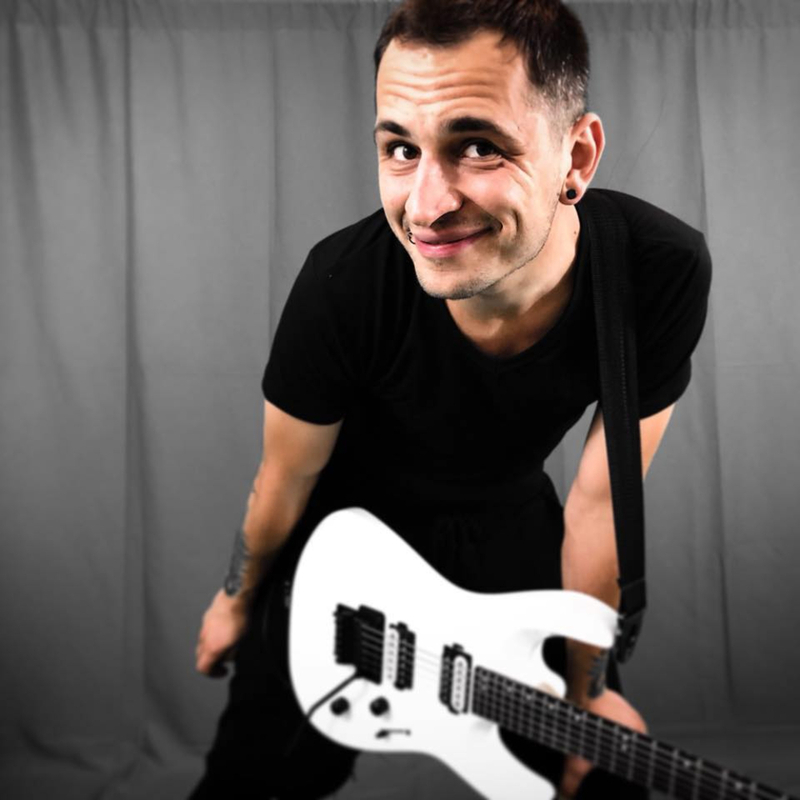 As a highly skilled guitarist and performer, Jay Katana can inject individuality to any song. 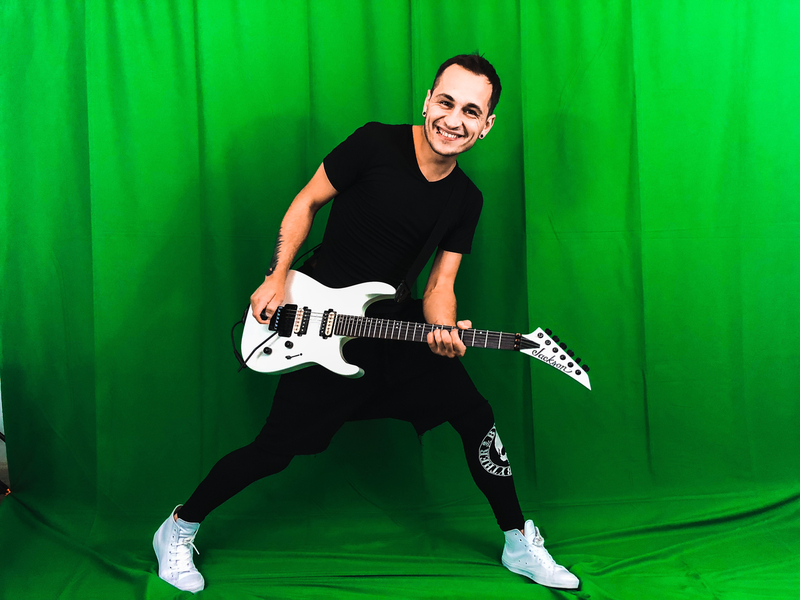 Due to his tonal range and flawless technique, he can work his signature style into any musical genre. As a part of many projects from different parts of the world, his main working genre is guitar-oriented metal, modern rock, and pop rock. These genres provide an ideal outlet for his playing and composing skills. 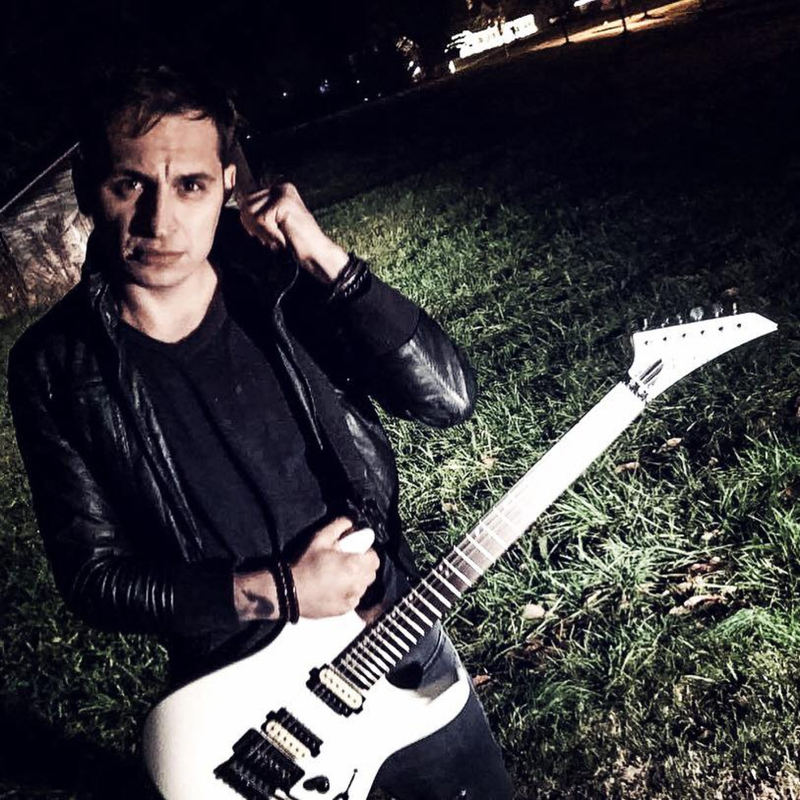 Originally from Moldova (Eastern Europe), Jay now works in the US and is a guitarist for POOL OF THORNS, an established band from New Jersey. POOL OF THORNS are now known as " THE HARDEST WORKING BAND ON THE EAST COAST" as they play 2 to 4 shows a week, touring regionally from Florida, South Carolina all the way to Illinois, including Baltimore, New York City, Philadelphia, Trenton and Chicago. In 2016 Jay produced BLEEDING BOYFRIEND vol.1 – a comic book series with Electronic Dance Metal soundtracks. 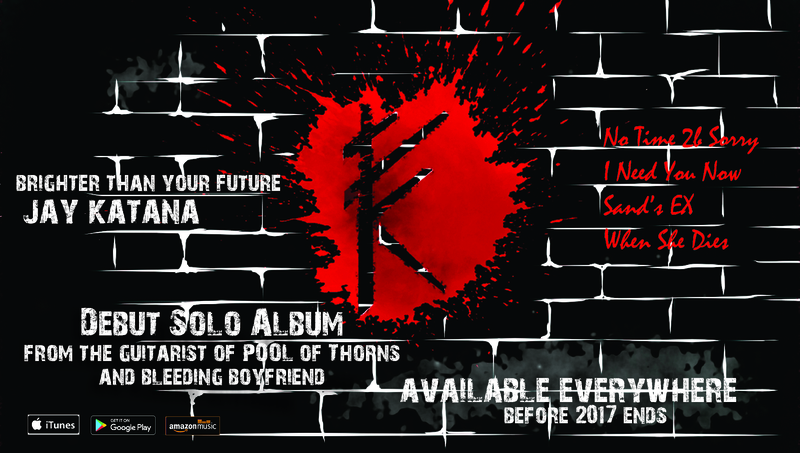 In the end of 2017 Jay Katana is ready to release his debut solo album “…Brighter Than Your Future”, which provides the ultimate guitar experience with futuristic production of instrumental music. It is expected to be “a game changer in guitar industry”. As a musician, Jay’s sound is very recognizable, as his leads are short, intense and versatile. His composing skills, performance and onstage action always give the audience an experience and elevate his listeners’ emotions. As he establishes himself in the music industry, Jay is sure that his best works are yet to come.